صالون تجميل أنيق ورائع للشعر يقع في قلب مدينة السوق التاريخية في جنوب غرب إنجلترا. The brief required a store environment to help reinforce Infiniti’s point of difference as a premium salon for hair & nails in Swindon. 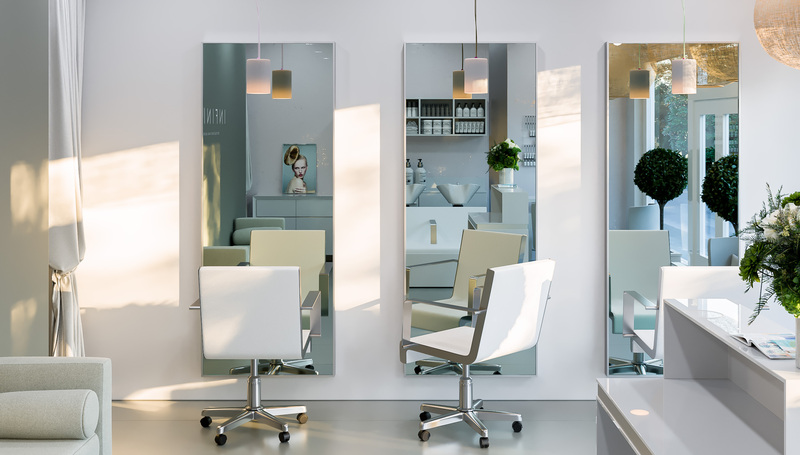 Gallarii created a clean salon design focussed on creating a welcoming and relaxing space in which Infiniti could deliver a personable customer experience, as well as the very best hair & nail treatments and services. Starting with an empty shell, our aim was to ensure that the salon felt airy whilst retaining functionality. 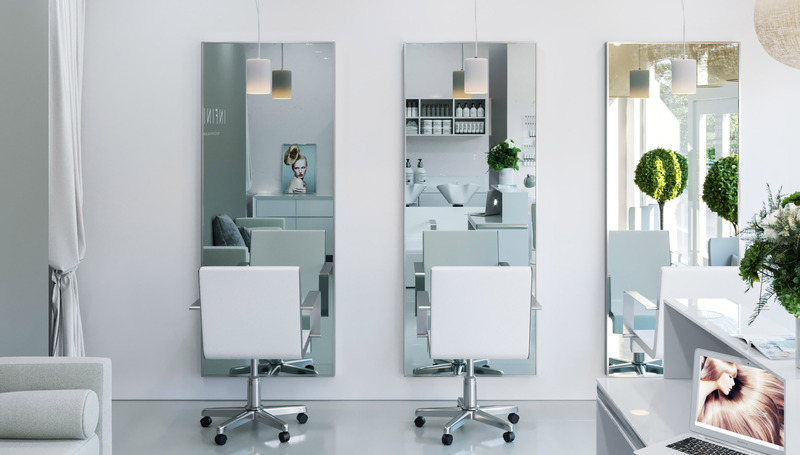 The space incorporates a retail area, self-serve refreshments and a comfortable nail bar which has helped the businesses success both in terms of income and quality of customer experience.